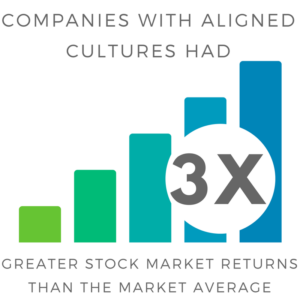 All cultures are unique, but not all cultures drive results. Let us help you align culture with your strategy to achieve your goals. LaSalle Network has always believed employees should love where they work for the right reasons, and has seen firsthand the impact engaged employees can bring to an organization’s growth. Through Culture 20/20, we are setting out on a mission to help other companies do the same. What do we do? We help companies simplify the complex nature of company culture and enact real solutions to better their businesses. Companies often mistake perks for culture, and our mission is to educate companies on what really makes a difference to get and keep employees engaged. Through a comprehensive survey and focus group strategy, we work to identify opportunities for improvement and then collaborate with you to develop simple and sustainable solutions. We will help you create a culture that fits your business. Will there be some perks involved? Sure. 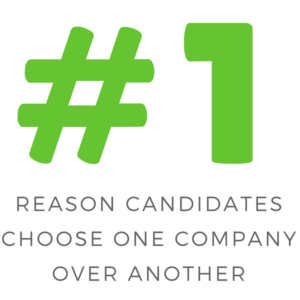 But we are also going to help you implement the more important changes that will get your employees engaged. Culture 20/20 focuses on five intangibles that research has proven to help engage employees and improve performance. Building a Great Company Culture – Identify your company’s core values, learn to hire for culture fit, and gain tools for building a culture that works. Scaling a Culture for Company Growth – Your company is growing, but is it going in the right direction? What’s Missing from Your Onboarding? – Truly successful onboarding needs something beyond the typical check-list. The Culture Effect – Your company’s most valuable assets could be leaving, and it could cost you. Ready to learn more about Culture 20/20? Ready to reinvent your company’s culture? Fill out this form and we’ll be in touch.